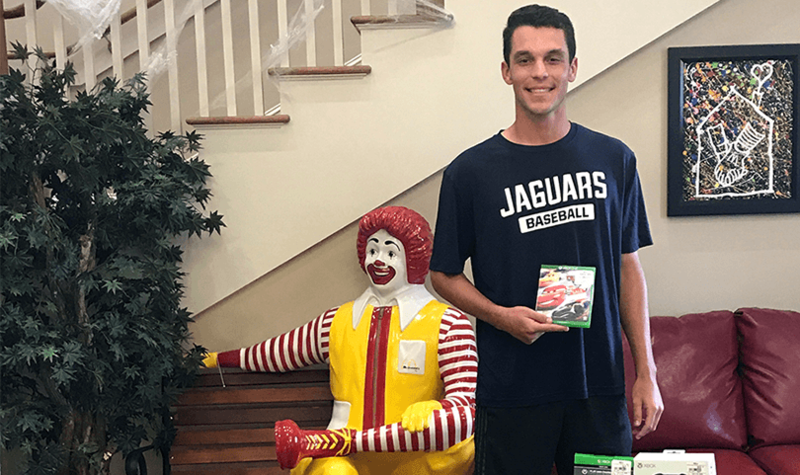 Alex Colón, a pitcher with Augusta University Jaguars Baseball, went to the Ronald McDonald House with his teammates a few weeks ago to decorate the home-away-from-home for Halloween and to prepare a meal for its guests. Colón, a freshman from Glynn County, Ga., on a pitching scholarship with the Jags, noticed a distraught young girl. Needless to say, the little girl was disappointed that she couldn’t use the device. 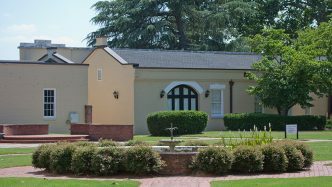 Children staying at Ronald McDonald House are usually there because they have an ill sibling being cared for next door at Children’s Hospital of Georgia. So the toys, games and activities provide a positive distraction. After Colón left the House, he couldn’t take his mind off what happened. So, the next day, he decided to do something about it. “I thought, ‘you know, I can help them.’ The whole point of us going to the Ronald McDonald House was to connect with the kids there,” he said. So he started a GoFundMe page, figuring he might be able to acquire a few donations to help replace the game system. So he and a few teammates went shopping. They bought a new Xbox, controllers, and new games. Then he drove over to the Ronald McDonald House to make the donation. 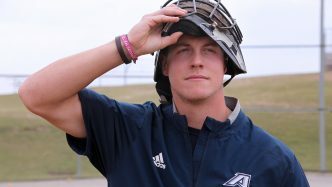 Head baseball coach Chris Howell said the Jags participate in several community service projects, because with more than 40 players they can really make a difference in the community. The Jags Baseball season begins with games in February. For the most current sports information, visit JaguarsRoar.com. 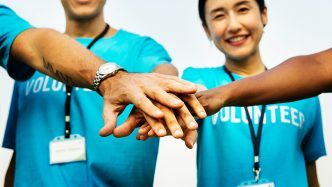 To find out how you can provide assistance at the Ronald McDonald House, check the How You Can Help Page on the website.